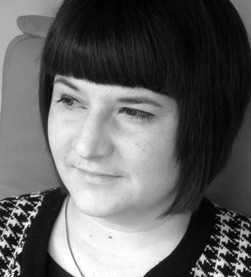 Suzannah Evans is currently completing an MA in writing at Sheffield Hallam University, and lives in Sheffield. 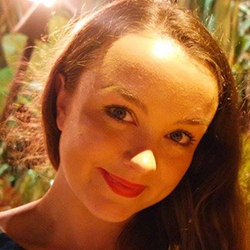 The Andrew Waterhouse Award she won at the Northern Writers’ Awards 2013 carried a cash prize of £2,000 to support her to work on her debut poetry collection. Amy Ekins-Coward is a poet based in North East England. In 2013 she was awarded a Northern Writers Awards New Poets Bursary. Steve Ely lives in the Osgoldcross Wapentake in the West Riding of Yorkshire. His most recent book of poems is Englaland (Smokestack, March 2015). 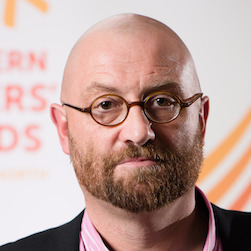 His previous collection, Oswald’s Book of Hours (Smokestack, 2013) was nominated for the Forward Prize for Best First Collection and the Ted Hughes Award for New Work in Poetry. Michael Edwards is from Middlesbrough and has had his poems published in a number of publications by local presses Mudfog and Ek Zuban. 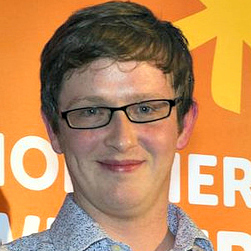 He has won £3000 for his first novel for young adults The Reaper Reports, an original take on the Grim Reaper myth. 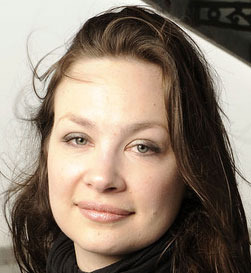 Lorna Elliott won a Northern Promise Award in 2009. She is a qualified barrister and solicitor from Whitley Bay who left the law to pursue a profession as a writer.